There are lots of festivals and events locked in for 2019 that I’ll list here as soon as they’re publicly announced. I’ll be visiting Brisbane, Gold Coast, Northern NSW, Sydney, Adelaide and Melbourne for sure with other cities and regional areas to be confirmed in coming months. I’m also doing a lot more talks via Skype and Google Hangouts. 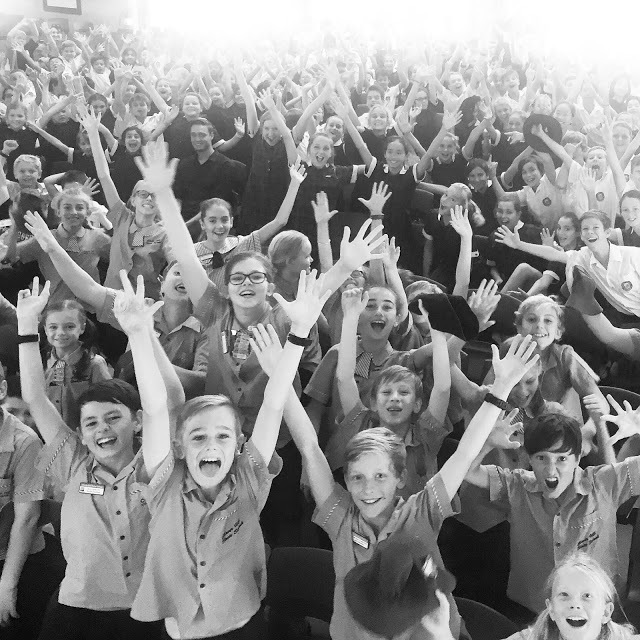 For information and availability on NSW and VIC-based school / library talks and workshops, you are best emailing Booked Out or see my Booked Out page here. 8 & 21 January: Brisbane Libraries Workshops. Info and bookings here. 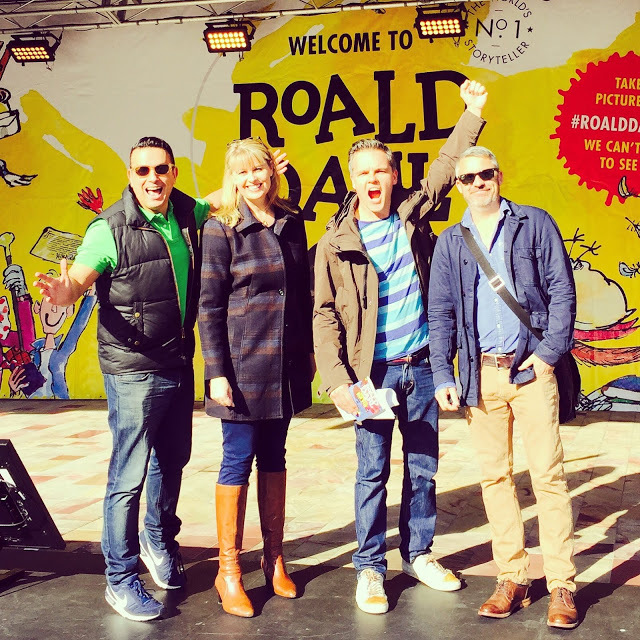 Book Month Sydney, Brisbane and Melbourne tours. Tristan was marvellous and the kids loved him working with them. His presentation to our entire Year 7 cohort was interesting, funny and informative. After this session, the conversation amongst the students related to reading, getting hold of Tristan’s books etc and this was perfect as we were just launching our Term 3 Reading Challenge. His Writers Bootcamp over two lessons was brilliant. The students’ responded very positively and his sneak peak of Chapter 1 of his new novel had all of us ready to queue up for this book when it’s finally published. Feedback was most positive and I’d not hesitate to book Tristan again. Students particularly liked how Tristan utilised technology in the stages of his writing. It was truly a great experience seeing Tristan work with the kids. All positives and no regrets. I thought Tristan was fantastic. If I was a kid I would want to read all of his books. He really appealed to kids in a contemporary manner, talking about electronic devices and how he uses them to help his writing. I thought that his idea of writing and taking pictures outdoors to develop character and setting could be easily transferred to the our writing lessons. 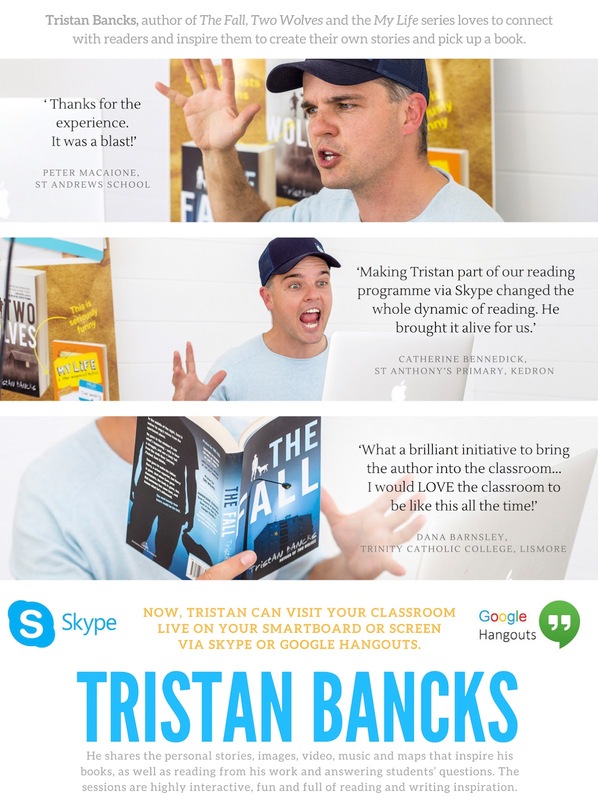 The English department teachers, Deputy Principal and students involved were extremely impressed with Tristan Bancks and his author session. He was energetic and engaging with young adolescents and very creative and humorous in his approach to writing. The use of interactive media with video and sound was outstanding and catered to a range of learners particularly the male students. We were pleased that Tristan’s passion for writing was passed onto our students and assisted in their assessment task. Tristan also provided excellent resources for students and teachers to use in the classroom and was very willing to assist teachers with further resources and materials from his website. After the session we immediately purchased class sets of two of his novels for our Year 7 and 9 English students for next semester. We had a fabulous visit with Tristan. I knew he would be good and I was not disappointed. One thing that particularly impressed me was how he was able to tailor his address to each group – he didn’t just repeat the same material. He was very engaging and the feedback from staff and students has been extremely positive. Tristan was fantastic. The boys loved listening to and working with him. Teachers also gained new ideas to use with the boys. The handouts Tristan emailed for teachers were very well received. The boys were so inspired we sold $800 worth of Tristan’s books! Was very worthwhile. 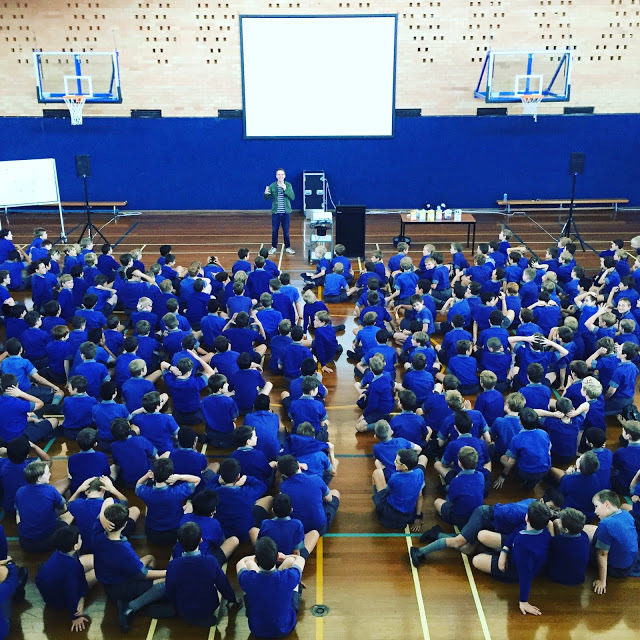 The feedback from students and teachers was overwhelming – everyone loved his sessions. He kept the students enthralled and has inspired them to read and to write. He is extremely personable, interesting and funny – I can’t wait to have him back here again! Just a quick note to say thank you so much for being our third Writer in Residence. Your enthusiasm, professionalism, and generosity were remarkable, and are much appreciated. I was particularly impressed by the ease with which you worked with a wide variety of participants, from preschoolers to professors. 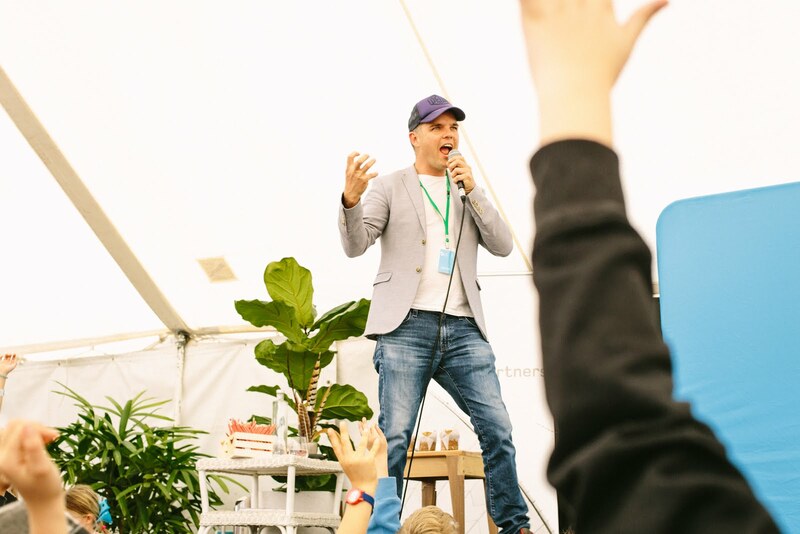 I deliver Skype talks and workshops to schools in far-flung places. They’re lots of fun, highly interactive and filled with images, video, music and storytelling.